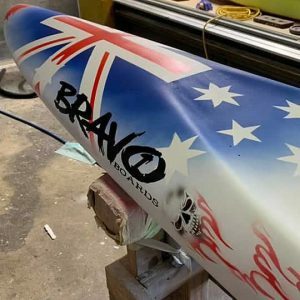 Bravo Boards are Australian Owned & Operated. 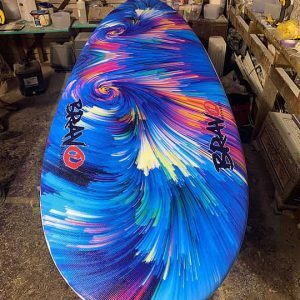 With a core surfing heritage and having worked with some of the best in the surf craft industry, Bravo Boards combines years of experience and expertise to give you the competitive edge. 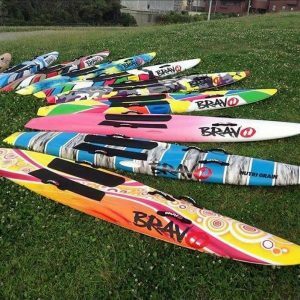 Bravo Boards has years of experience and expertise to create the best clubbie boards you can compete on. 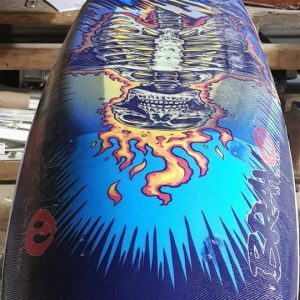 All boards are custom made in our factory, from the highest grade epoxy resins and paints, so you can get years of fun out of the boards and there is a much better resale value. 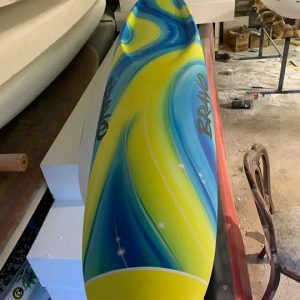 Whether competing professionally, Clubbie or Nippers Bravo Boards can create a custom Paddle Board that will work for you in any surf.